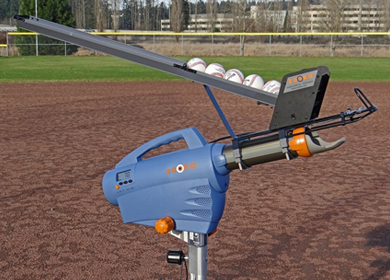 Why Buy a Zooka Pitching Machine? 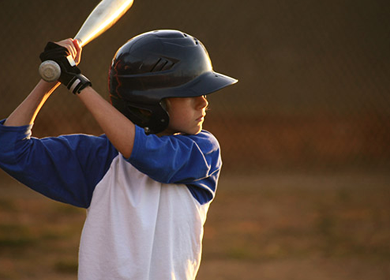 Kids love Zookas because they throw real baseballs at real speeds. Parents love Zookas because they're safe, easy to use and built to last. 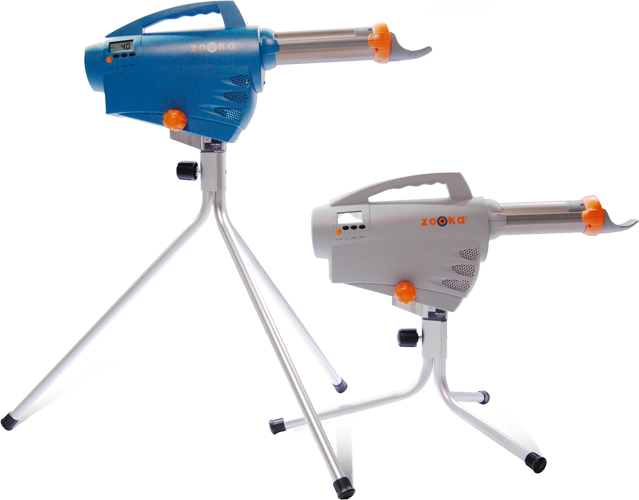 Unlike dangerous spinning wheel machines, Zookas have no exposed moving parts. Zookas also include many software controlled safety features including password protection. 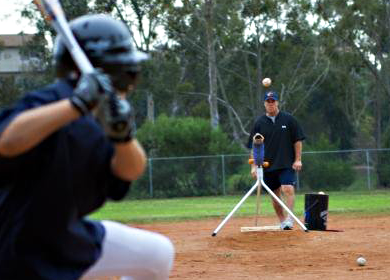 Zookas aren't just for batting practice, they're great for pop-fly and grounder drills, too. See how by viewing our Videos on YouTube!